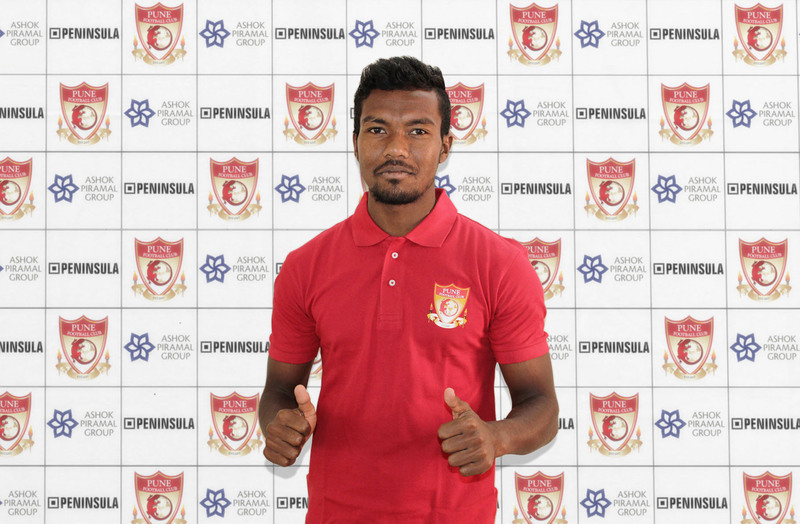 NEW DELHI: Pune FC completed the signing of Indian defender Munmun Timothy Lugun on an 18-month contract ending in 2015-16. The 20-year-old defender joins Pune FC after spending three months with Delhi Dynamos and will be a valuable addition to Karim Bencherifa’s side ahead of the upcoming Federation Cup and the I-League. Ranchi-born central defender Munmun, began his footballing career with Simla Youngs FC as a youngster. Coming up through the ranks, he also represented Simla Youngs FC in the I-League 2nd division for a couple of seasons in 2010 and 2011. He turned professional in 2012 as a nineteen-year old, when he was signed up by United Sikkim for their campaign in the I-League 2nd division. The youngster helped the Sikkim-side to the championship of the second division and promotion to the top-flight in mid-2012. The following season Munmun made his top-flight debut with United Sikkim and was a mainstay of their defense making a total of 24 appearances in the I-League 2012-13. With United Sikkim relegated, Munmun made the switch to another newly promoted side Rangdajied United. Once again, he became an integral part of the defense making 18 appearances in the I-League and helped his team survive relegation despite having a poor start. As a 17-year-old, Munmun also skippered the Delhi Junior team in the 47th Junior National Dr. BC Roy trophy held in Kolkata in 2010.